For some time now, coffee in Philadelphia has received more national attention than it ever has over the last 15 years. This is attention is well deserved. Think about 2004, just 10 years ago. 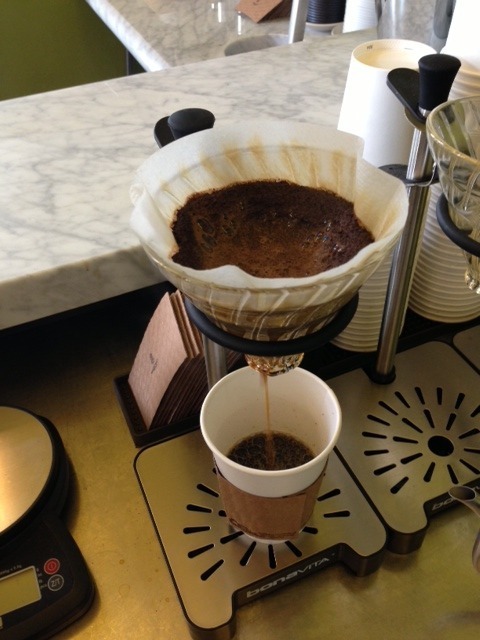 What the best cup of coffee you could buy in Philadelphia…the best tasting? People may argue Starbucks, La Columbe, perhaps Old City? Or maybe small batch, Blue Water? When it came to coffee back in the day, it was all about brand or the idea surrounding coffee. Stigmas of “Italian Coffee” were all too pervasive. Of course it’s easy to say that taste mattered; but harder to prove when not comparing a broad range of roast profiles, single origins and blends. Most would not even has asked simple questions about roast profiles or origins from their roaster or coffee spot. 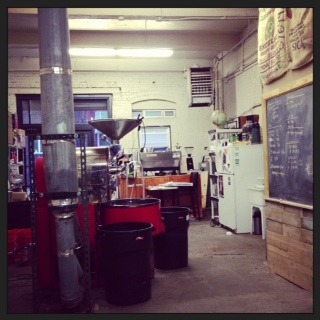 In Philadelphia we boast a huge boost of roasters compared to 15 years ago. Most of these are not commodity roasters but passionate specialty small batch outfits. Hand poured coffees are widely available so that tasting the complexities and nuisances of coffee are accessible to all. Is there anywhere in Philly that you could get a filtered hand pour in 2000? Honestly, I’m doubtful but not sure. Today, almost every specialty coffee shop and café offer such options. We have seen the changes in other cities and we have seen it here. Starting with offering customers single origin espressos and taking the time to explain single origins, seed to cup, roast profiles, tasting notes, direct trade procedures are the force driving a more educated and aware coffee consumer in Philly. Those of us in coffee; baristas, roasters, owners and others who get involved in the industry all benefit from this education. A rising tide lifts all boats and the taste of coffee in these boats is exceptional! Greenstreet is proud to be a part of this revolution and humbly lead when we can. So friends, please take the time to enjoy a cup of coffee from a great coffee shop. I bet it tastes much different than if you were in Philadelphia 15 years ago. Cheers, from all your friends at Greenstreet and specialty coffee in the city.